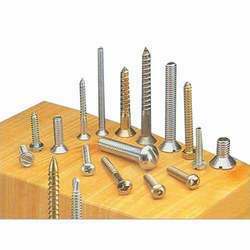 Pioneers in the industry, we offer stainless steel 304l screws, stainless steel 316 ti screws, stainless steel 309 s screws, stainless steel 310 s screws, stainless steel 310 h screws and stainless steel 316 screws from India. We present a comprehensive collection of steel screws which is fabricated as per the norms of international standards. consists of premium quality stainless steel these screws are coated with phosphate, Teflon zinc and other anti-oxidants. Our offered range includes pan head slotted screws, cheese head slotted screws, countersunk head slotted screws, counter sunk raised head slotted screws, pan Phillips head screw, counter sunk Phillips raised head screws and many more. Test Certificate: Manufacturer Test Certificate as per EN 10204 / 3.1B. 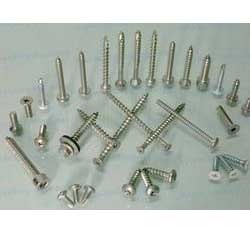 We are highly reputed for offering varied sorts of Stainless Steel 316 TI Screws. Our range has been tested on various quality parameters and includes pan head slotted screws, cheese head slotted screws, countersunk head slotted screws, counter sunk raised head slotted screws, pan Phillipse head screw, counter sunk Phillipse raised head screws, slotted cheese trim head machine screws, socket head Allen cap screws, Allen counter sunk socket head cap screws, socket head shoulder screws, socket head cap screw low head, hexagon socket set screw with flat point, hexagon socket set screws with cone point, hexagon socket set screw with dog point, hexagon socket set screws with dog point, hexagon socket set screws with cup point and imperial socket cap screws. They are developed with the help of excellent technology and are offered at highly economical rates. We always adhere to customers’ varied specifications. Threaded rod, as per drawing and customers specifications. Manufacturer Test Certificate as per EN 10204 / 3.1B. With the help of our innovative engineers we deliver a unique range of steel screws. Made of optimum quality stainless steel alloy of grade 309S these screws are made in accordance with the norms of defined international standards. Our range includes pan head slotted screws, cheese head slotted screws, countersunk head slotted screws, counter sunk raised head slotted screws, pan Phillips head screw, counter sunk Phillips raised head screws and many more. We manufacture a comprehensive collection of steel screws which is fabricated using top quality stainless steel of grade 310S. Engineered with high precision this range is widely used in various mechanical, electrical and engineering industries. With dimensional accuracy, durability and robust construction these screws are widely appreciated by the clients. Our offered range of steel screws is in high demand due to their dimensional precision, high tensile strength and anti-corrosive properties. Fabricated with top quality stainless steel 310H materials these screws are widely used in various electrical, mechanical and constructional works. Our range includes pan head slotted screws, cheese head slotted screws, countersunk head slotted screws, counter sunk raised head slotted screws, pan Phillipse head screw, counter sunk Philipse raised head screws and many more. We are highly reputed in the market and are offering wide varieties of Stainless Steel 316 Screws. Our range is developed with the help of best available technology and includes pan head slotted screws, cheese head slotted screws, countersunk head slotted screws, counter sunk raised head slotted screws, pan Phillipse head screw, counter sunk Phillipse raised head screws, slotted cheese trim head machine screws, socket head Allen cap screws, Allen counter sunk socket head cap screws, socket head shoulder screws, socket head cap screw low head, hexagon socket set screw with flat point, hexagon socket set screws with cone point, hexagon socket set screw with dog point, hexagon socket set screws with dog point, hexagon socket set screws with cup point and imperial socket cap screws. They are continuously tested on quality parameters and are famous for long lives and maximum performance. 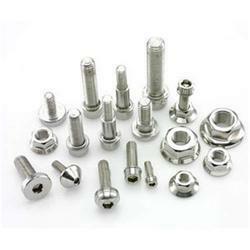 We are known and reputed for offering different kinds of Stainless Steel 316 LN Screws. 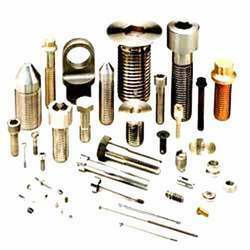 Our range is developed as per leading industry standards and it includes pan head slotted screws, cheese head slotted screws, countersunk head slotted screws, counter sunk raised head slotted screws, pan Phillipse head screw, counter sunk Phillipse raised head screws, slotted cheese trim head machine screws, socket head Allen cap screws, Allen counter sunk socket head cap screws, socket head shoulder screws, socket head cap screw low head, hexagon socket set screw with flat point, hexagon socket set screws with cone point, hexagon socket set screw with dog point, hexagon socket set screws with dog point, hexagon socket set screws with cup point and imperial socket cap screws. They are developed with the help of excellent technology and high quality materials. Further, they are known for long lives, maximum performance and simple maintenance. 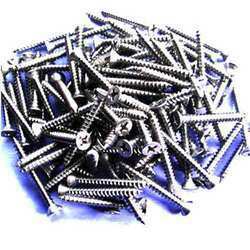 We have established a monopoly in the market and are offering various sorts of Stainless Steel 317 Screws. Our range is developed with the help of supreme technology and includes pan head slotted screws, cheese head slotted screws, countersunk head slotted screws, counter sunk raised head slotted screws, pan Phillipse head screw, counter sunk Phillipse raised head screws, slotted cheese trim head machine screws, socket head Allen cap screws, Allen counter sunk socket head cap screws, socket head shoulder screws, socket head cap screw low head, hexagon socket set screw with flat point, hexagon socket set screws with cone point, hexagon socket set screw with dog point, hexagon socket set screws with dog point, hexagon socket set screws with cup point and imperial socket cap screws. They are known for long lives, optimum performance, usage, reliability, efficiency and simple maintenance. We charge economical rates. 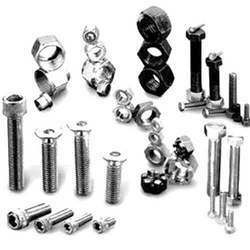 We are highly reputed fro offering various sorts of Stainless Steel 317 L Screws. 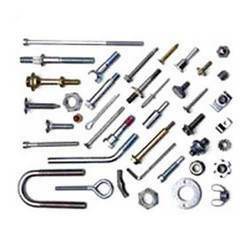 Our range is developed with the help of top notch technology and it includes pan head slotted screws, cheese head slotted screws, countersunk head slotted screws, counter sunk raised head slotted screws, pan Phillipse head screw, counter sunk Phillipse raised head screws, slotted cheese trim head machine screws, socket head Allen cap screws, Allen counter sunk socket head cap screws, socket head shoulder screws, socket head cap screw low head, hexagon socket set screw with flat point, hexagon socket set screws with cone point, hexagon socket set screw with dog point, hexagon socket set screws with dog point, hexagon socket set screws with cup point and imperial socket cap screws. They are developed from the best available technology and efficient procedures. Further, we adhere to leading market trends and charge simple and reasonable rates. Threaded rod, as per drawing and customers specifications’. We offer a comprehensive range of Stainless Steel 321 Screws that is widely demanded in several small scales to large scale industries. We manufacture these Stainless Steel 321 Screws using qualitative grade of raw material that is soured from our most reliable vendors. We export these Stainless Steel 321 Screws in various countries across the globe. These includes pan head slotted screws, cheese head slotted screws, countersunk head slotted screws, counter sunk raised head slotted screws, pan Phillipse head screw, counter sunk Phillipse raised head screws, slotted cheese trim head machine screws, socket head Allen cap screws, Allen counter sunk socket head cap screws, socket head shoulder screws, socket head cap screw low head, hexagon socket set screw with flat point, hexagon socket set screws with cone point, hexagon socket set screw with dog point, hexagon socket set screws with dog point, hexagon socket set screws with cup point and imperial socket cap screws. We are engaged in manufacturing and supplying a comprehensive range of Stainless Steel 321 H Screws which are manufactured using high quality of raw material that is sourced from our trusted vendors. We Supply these Stainless Steel 321 H Screws in various parts of the world. These Stainless Steel 321 H Screws are renowned for excellent quality, dimensional accuracy, high durability, excellent finish, high tensile strength and reliability. We offer an engineered range of Stainless Steel 347 Screws that are manufactured using extreme quality raw material. 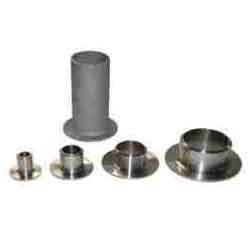 These are widely demanded due to salient features like corrosion resistance, standard grade of quality, less maintenance, exact specification and varied range. We perform quality and performance measures under various protocols in order to get smooth flow of operation. We do proper installation of these Stainless Steel 347 Screws at the client’s end. We offer our clients a distinguished range of Stainless Steel 347 H Screws that are manufactured by extreme grade of raw material. 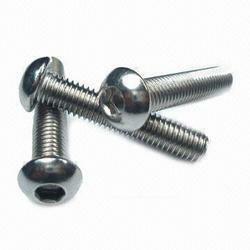 These Stainless Steel 347 H Screws are used in various kinds of industrial fittings. Our wide range of Stainless Steel 347 H Screws is manufactured in order to fulfill the demand of various small and large scale industries. 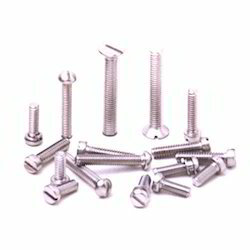 We are the leading manufacturer, supplier and exporter of Stainless Steel 904 L Screws that is manufactured using high quality of pure metal and alloy as a raw material. 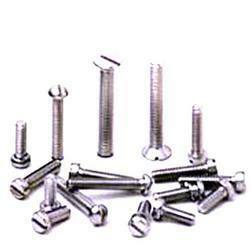 These Stainless Steel 904 L Screws are available in various specifications. 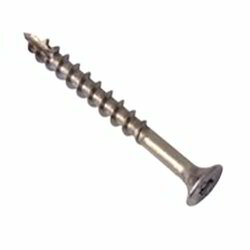 We supply these Stainless Steel 904 L Screws in various industries at competitive prices. 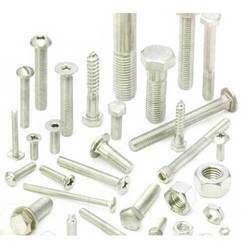 Our range of stainless machine screw is available in various sizes and forms. 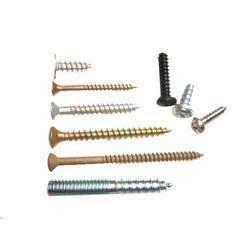 These screws are made with utmost precision and are made out of the best of raw material, which further ensures that they are rust free, durable and are available in competitive prices. Various ranges, types and forms are available under thus range.